Thank you to EarZings for sending their product to review in exchange for my honest opinion. 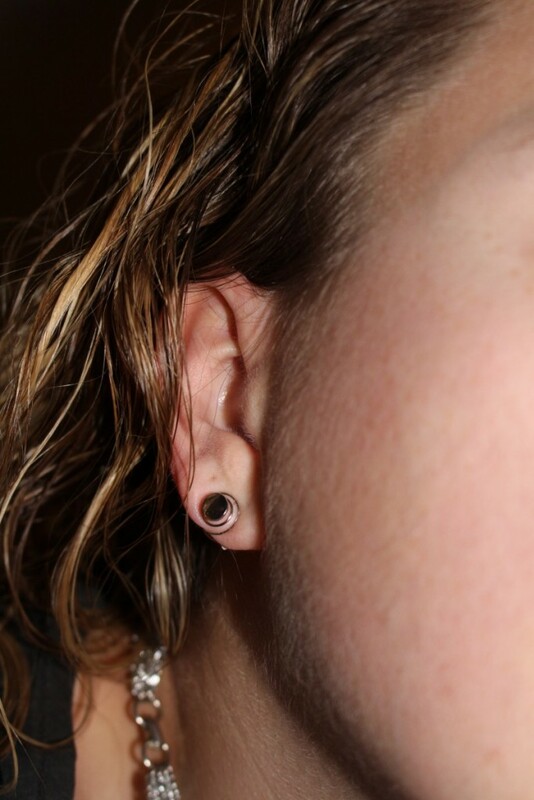 I love earrings, and have two piercings in each ear. Recently, for some reason my ears have been extra sensitive to my regular earrings. 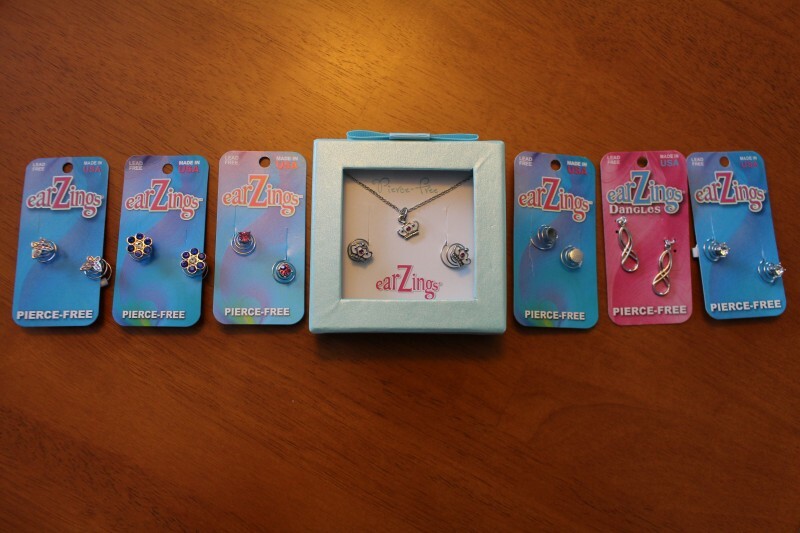 I was so excited to partner with EarZings to review their pierce-free earring options. 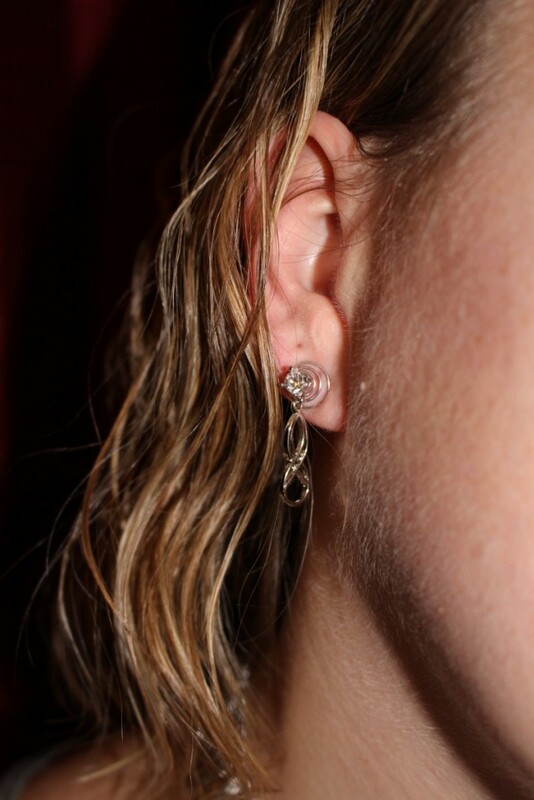 EarZings are a perfect pierce-free alternative to regular earrings. These earrings have a unique coil design that is superior to clip on or magnetic earrings. They do not pinch or hurt and they stay on securely all day long. I am enjoying giving my ears a break from traditional earrings and wearing my EarZings! There are styles that are perfect for work during the day, and then I can add the Dangles charm attachments onto them for going out in the evening. EarZings would make a wonderful gift or stocking stuffer this holiday season. EarZings have options for women, girls and every age in between. Some styles are sophisticated and some are whimsical. 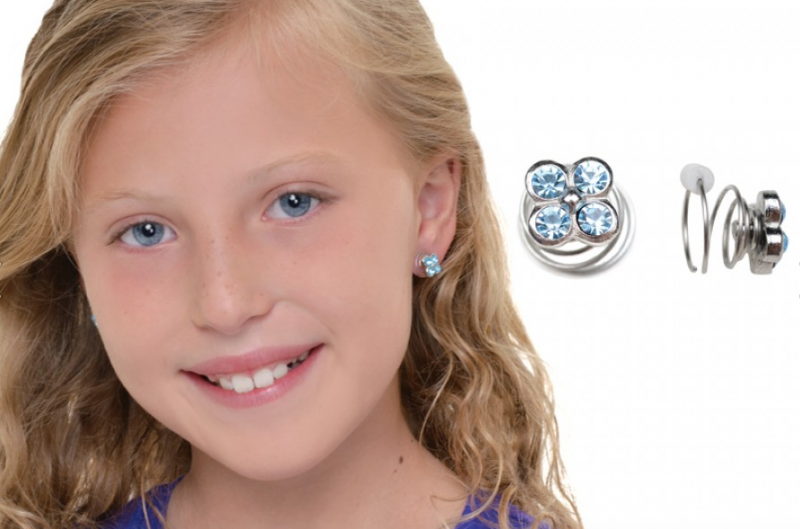 I am looking forward to trying EarZings with my daughter when she gets a little bigger! With tons of colors and styles to choose from, there is a pair to compliment any outfit. EarZings are proudly made in the USA. They are hypoallergenic and are free of lead, nickel, cadmium and all other heavy metals. EarZings are the perfect combination of pretty and comfortable.